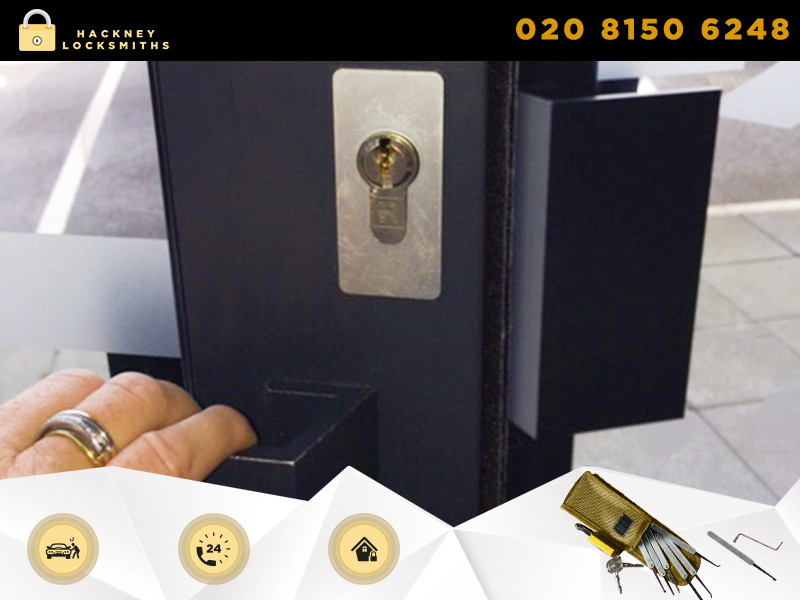 Hackney Locksmiths Fast and dependable 24hrs a day. 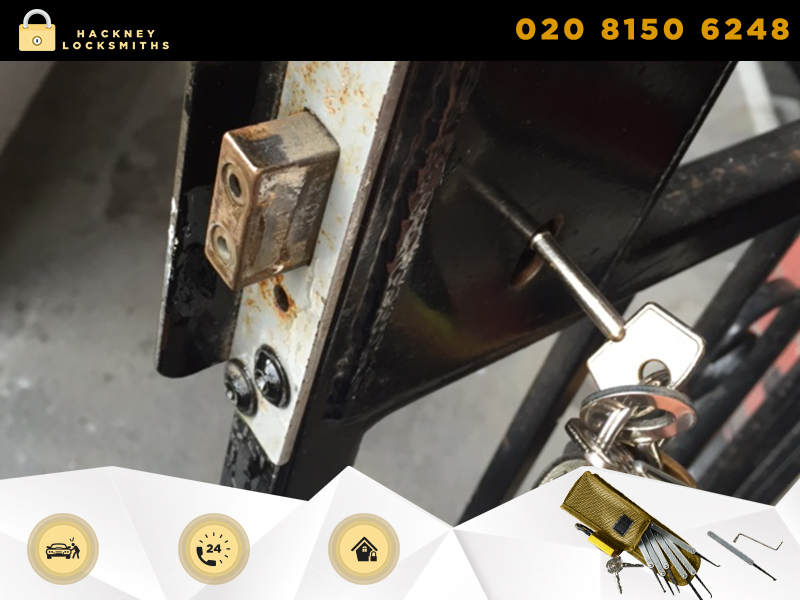 We cover Hackney Central and all over the borough plus neighbouring areas. 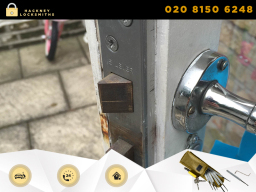 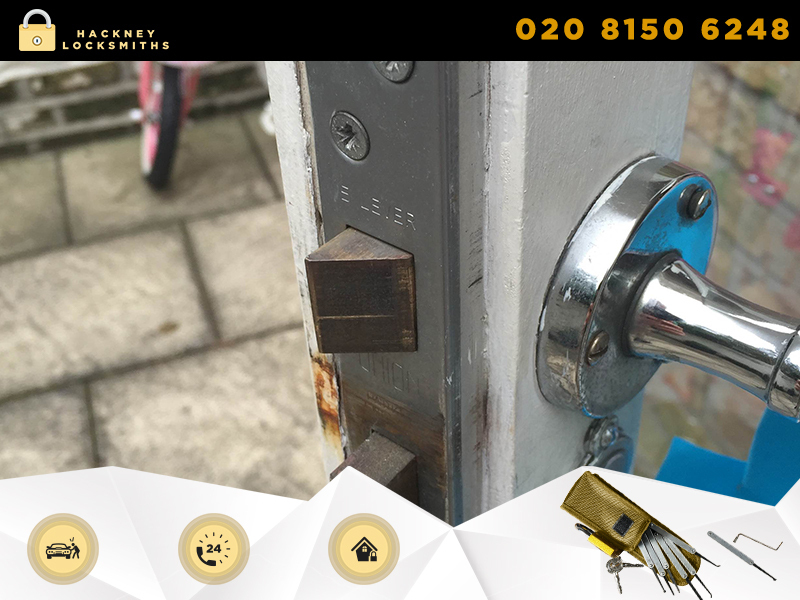 If you need a lock or cylinder changed or need letting back in if you're locked out give us a bell and we'll be round quickly and calmly to get you sorted! You only pay for work and parts - no extortionate call out fees!